If you are a car owner in Malaysia, then you need the best insurance policy available at a competitive price. Reducing the cost of your car insurance is easy if you know how. 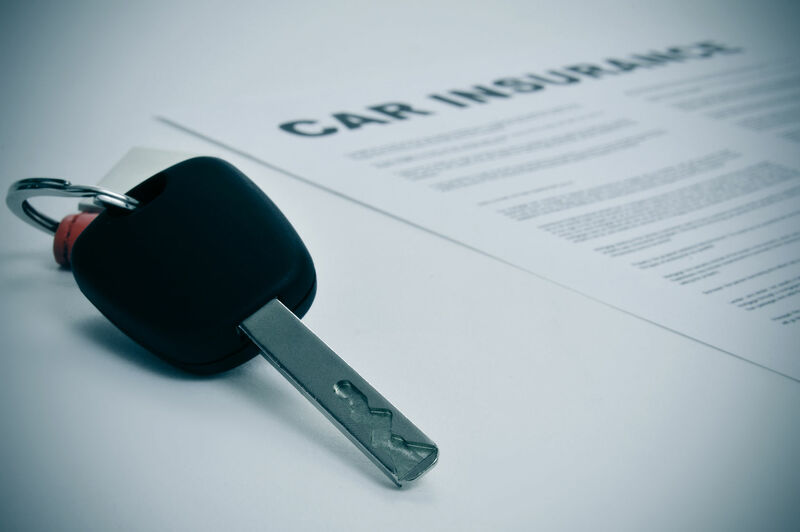 Here are the tips to help you reduce your auto insurance premium. As a driver in Malaysia, you have to maintain a perfect driving record to get the best rates. Remember that tickets, accidents and the violation of traffic will affect your car insurance premiums. Therefore, if you drive safe on the roads and follow the rules and you will be rewarded by cheaper premiums in the future. Credit insurance score can be used as a factor when setting your premiums. The insurer calculates your credit score from your credit report. Therefore, you have to check your credit record regularly and ensure errors are corrected to maintain an accurate record. The black box policy in Malaysia allows insurers to install a system that monitors drivers as they drive and reward those who are careful. This reward comes in the form of cutting premiums substantially. These black boxes are known as telematics, and young drivers are advised to embrace it. 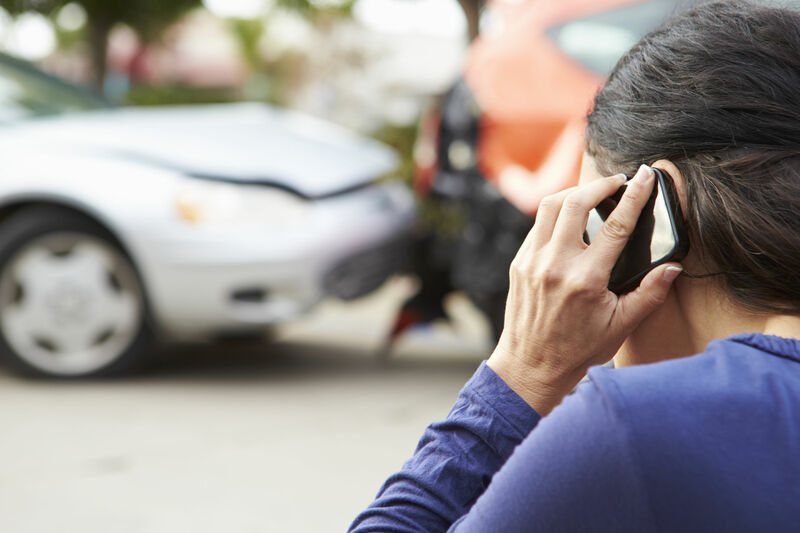 If you have an accident and need to make a claim, you will have to pay the deductible amount before your insurance policy covers the rest. If you take out a higher deductible you can reduce your premium as it reduces the risk received by the insurance provider. Therefore, opt for a higher deductible if you can. By so doing, you will save a high percent without sacrificing reliable coverage. Consider reducing coverage on older cars. Buying coverage may not be cost-effective when your vehicle’s worth much less than the premium. If your car is undergoing repair or has caused an accident, you can choose rental car coverage in Malaysia or use a family member’s car instead. You could cut up to 10 percent off your premiums by reducing your driving mileage per year. Miles driven per year is considered a cost component in auto insurance. You earn a discount since your car is not likely to be involved in an accident if it’s rarely driven. Ensure you are honest with the mileage to avoid jeopardising your claim. Premiums usually vary with auto models. Some cars are an insurance trap, for example, the older cars that lack safety features, compared to the new models that have standard safety features. Sporty motors will also attract a high premium compared to other different models or those with a smaller engine, which also has an added advantage of saving money on fuel too. If you maintain more than one kind of policy with an insurance company, then you can get significant savings. If you purchase renters, homeowners or life insurance you will get a multiple-policy discount which reduces your premiums on both policies. You may also get a reduction by insuring more than one vehicle with the same insurance company. Hopefully these tips are useful to you on choosing your next insurance policy. If you need any assistance in finding the right cover for your vehicle then don’t hesitate to get in touch with us for a competitive quote. Are we at risk of developing breast cancer? How to Avoid Disappointment when you lend your car?